ARLINGTON, VA; December 5, 2016 – PBS today announced that technology industry veteran Rhonda Holt has been appointed Vice President, Software Development and Operations. In this role, Ms. Holt leads the teams responsible for the design, development, implementation, maintenance and analysis of PBS’ media management, delivery and organizational information systems. She reports to PBS Chief Technology Officer Mario Vecchi. Ms. Holt brings to PBS more than 30 years of business and technology experience. Most recently, she served as Vice President of Engineering & Operations for healthcare technology company TrustedCare, Inc. In addition to leading the company’s engineering team, Ms. Holt led business operations and policies. 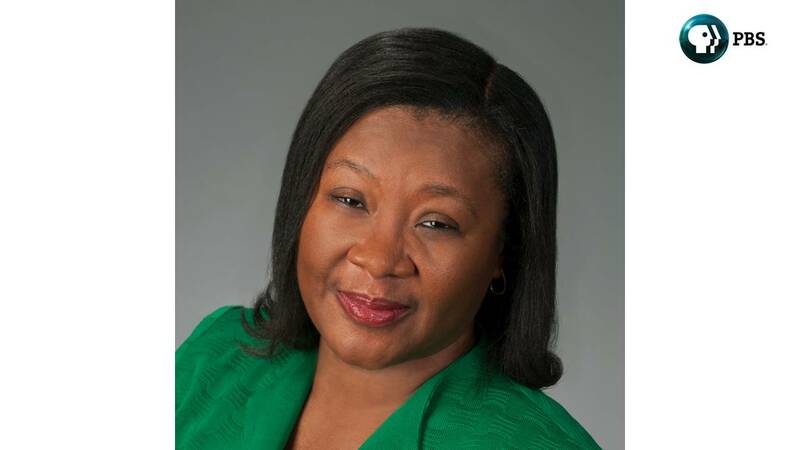 Prior to joining TrustedCare in 2013, Ms. Holt spent nearly seven years at Turner Broadcasting System, Inc., ultimately rising to Senior Vice President, Digital Media Technologies. In that role, she oversaw the delivery of Turner’s web-based products, including website development, deployment and operations for Turner’s new media and mobile businesses in news, sports and entertainment. Earlier in her tenure, Ms. Holt was responsible for day to day operations of all Turner Digital media properties, including CNN.com, NASCAR.com, PGATour.com, CNNMoney.com, CartoonNetwork.com and NBA.com. Before joining Turner Broadcasting, Ms. Holt held leadership roles at Sun Microsystems, Inc. and Dell, Inc.
Ms. Holt received her bachelor’s degree from the University of Florida. She is a graduate of both the Betsy Magness Leadership Institute at the Center for Creative Leadership and the NAMIC Executive Leadership Development Program at the UCLA Anderson School of Management. She serves as a Director and Executive Committee member on the Boards of Public Broadcasting Atlanta and the University of Florida Foundation. She is also on the Dean’s Advisory Board for the University of Florida’s College of Engineering. PBS, with nearly 350 member stations, offers all Americans the opportunity to explore new ideas and new worlds through television and online content. Each month, PBS reaches nearly 100 million people through television and nearly 33 million people online, inviting them to experience the worlds of science, history, nature and public affairs; to hear diverse viewpoints; and to take front row seats to world-class drama and performances. PBS’ broad array of programs has been consistently honored by the industry’s most coveted award competitions. Teachers of children from pre-K through 12th grade turn to PBS for digital content and services that help bring classroom lessons to life. PBS’ premier children’s TV programming and its website, pbskids.org, are parents’ and teachers’ most trusted partners in inspiring and nurturing curiosity and love of learning in children. More information about PBS is available at www.pbs.org, one of the leading dot-org websites on the Internet, or by following PBS on Twitter, Facebook or through our apps for mobile devices. Specific program information and updates for press are available at pbs.org/pressroom or by following PBS Pressroom on Twitter.